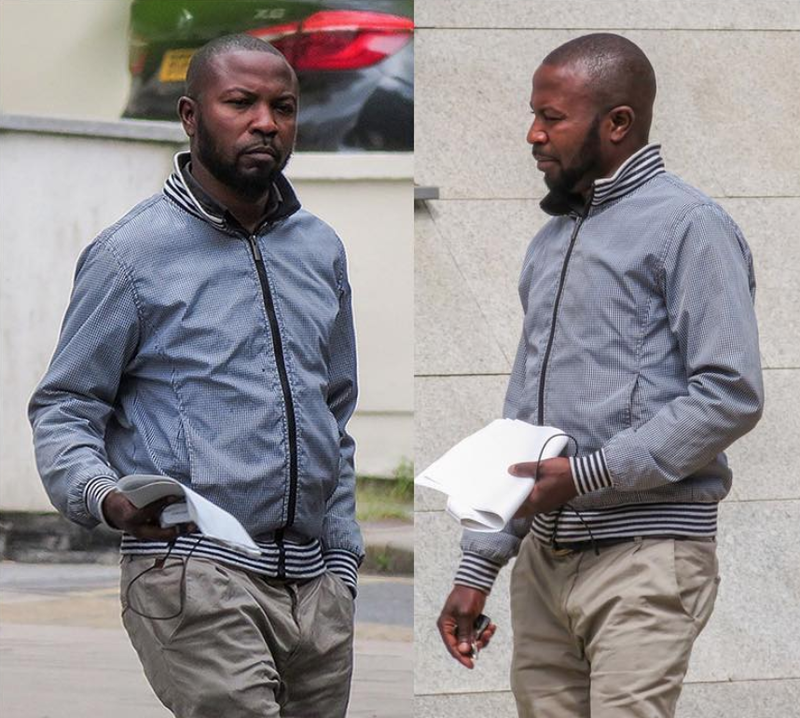 A Nigerian conman, Akinyemi Adigun, 35, posed as a doctor on a dating website for widows to swindle almost £10,000 from a lonely pensioner in her 70s. He promised to pay back, but Adigun, of Moston, Manchester, never repaid the money and stopped contacting the victim after he had drained her life savings. Now Adigun is facing jail after he was found guilty on Friday by a unanimous verdict of possessing criminal property following a trial at Warwick Crown Court. He had told the victim, who had lost her husband three years earlier, he was called Dr Marcus Harry and was a British medic working in Nepal. Adigun was bailed and will be sentenced at a later date.